“Service Learning for the Common Good” – Dennis P. McCann interviews Rev. Dr. Jean-Claude Hollerich, S.J. “Are We Educating Those Who Need Education? Educating the 70’s (The 70% Who Don’t Attend College)” – Eugene Michael Geinzer, S.J. 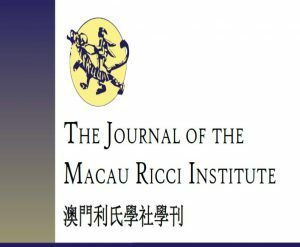 More information about the Macau Ricci Institute is available online.